The definition of the term ‘Press Gang’ is the taking of men into a military or naval force by compulsion, with or without notice. ‘Impressment’ was restricted by law to men with seafaring experience for the Royal Navy, but sadly this was not always the case. 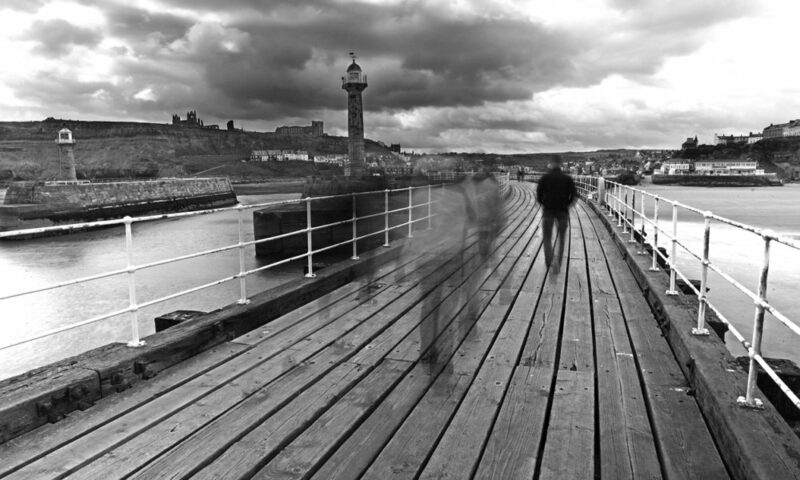 In the late 18th Century the Press Gangs were prevalent in Whitby. The Press Gangs were known for their violent ways of ‘recruiting’ for His Majesty’s Royal Navy. Conditions at sea were unbearable, months at a time out at sea with very little food or sleep, ships overrun with disease and pests and cruel physical punishments. There were very few willing volunteers! The ‘volunteers’ were rewarded with “The King’s Shilling”. The Press Gang men would often drop the “Shilling” into a man’s pocket or into his glass of ale, saying that he had accepted it. William Pitt demanded that each County had to provide a quota of men for the Royal Navy, depending on its population and number of sea ports. Yorkshire was the biggest county and had to provide 1081 men. 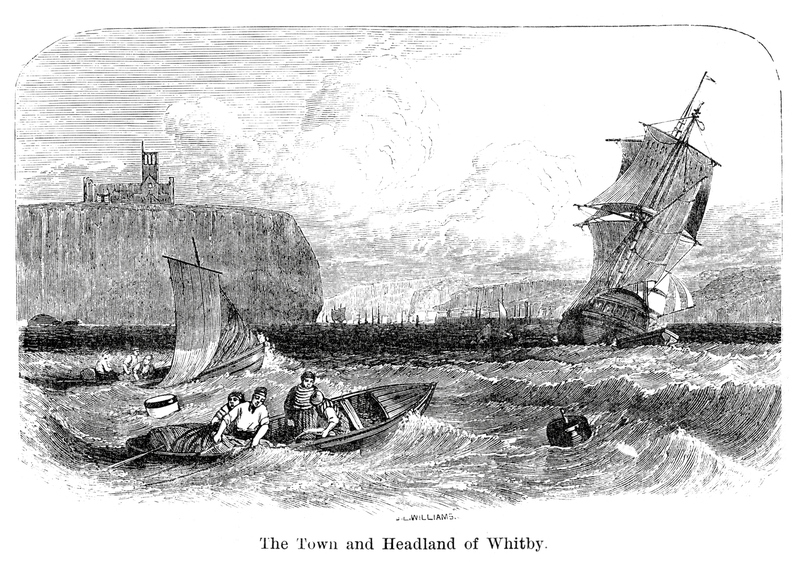 Whitby then became a target due to the large number of fishermen and Whalers. The Press Gangs were supposed to only seize seamen between the ages of 18 and 55 but these rules were usually ignored. The Whaling crews were also supposed to be exempt from being ‘pressed’ as Whale oil was in popular demand. The Press Gangs would be a regular sight in the ale houses of Whitby. Many of those ‘pressed’ would luckily escape in the dark through the maze of ‘yards’ and alleys in the town. It is reported that one night in 1793 a riot broke out. An ale house on Haggersgate was targeted as being the headquarters of the Press Gangs. It is said that a furious group of residents hurled stones at the property and started to demolish it. William Atkinson, John Harrison and Hannah Hobson were said to be the ringleaders of the riot. After the incident, a trial in York acquitted Harrison but found both William Atkinson and Hannah Hobson guilty. Atkinson was sentenced to death by hanging and Hannah Hobson was said to be reprieved, but in other documentation it was said that Hannah Hobson was transported to Australia on a women’s convict ship.